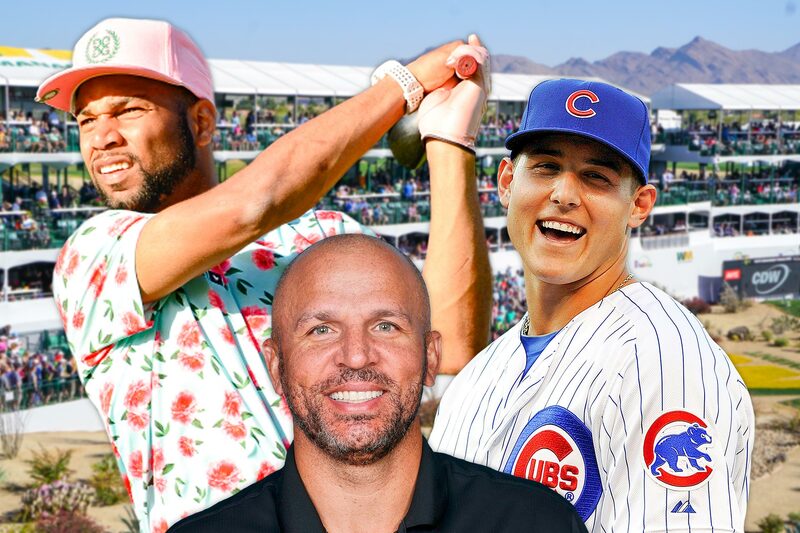 Chicago Cubs World Series Champion and three-time All-Star Anthony Rizzo; NBA Hall of Famer Jason Kidd and Philadelphia Eagles wide receiver Golden Tate are among the latest celebrities from the sports and entertainment world who will be playing in the Annexus Pro-Am at the Waste Management Phoenix Open on Wednesday, Jan. 30, at TPC Scottsdale’s Stadium Course. 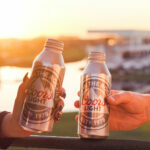 Additionally, Golf Channel analyst Brandel Chamblee, two-time Super Bowl Champion Richard Dent, Arizona Diamondbacks relief pitcher Yoshihisa Hirano, Arizona Diamondbacks Manager Torey Lovullo, World Long Drive Champion Troy Mullins and country music star Chris Lane have also been added to the star-studded field. Tee times for the Annexus Pro-Am will range from 8:30 a.m. to 10:30 a.m. Exact tee times for participants will be announced on Tuesday, Jan. 29 on www.wmphoenixopen.com, along with a complete list of celebrities and PGA TOUR players in the field. The list of athletes and celebrities who have previously committed include Michael Phelps, Patrick Peterson, Archie Bradley, Justin Verlander, Greg Maddux, Jake Owen and Emmitt Smith. The 2019 Waste Management Phoenix Open will be held at TPC Scottsdale January 28 – February 3, 2019. “The People’s Open” was recently tabbed the 2018 Tournament of Year by the PGA TOUR, is the best-attended golf tournament in the world and has gained legendary status for being the most unique events in golf. The 2019 edition will mark the 84th playing of the event (one of the five oldest events on the PGA TOUR) and the 10th as the Waste Management Phoenix Open. The Thunderbirds were founded in 1937 with the mission of promoting the Valley of the Sun through sports. The Thunderbirds consist of 55 “active” members and more than 285 “life” members. In 2018 The Thunderbirds raised a record $12.2 million for charity from proceeds from last year’s tournament and have eclipsed $134 million in charitable giving since its inception in 1932. For more information on The Thunderbirds, visit www.thunderbirdscharities.org.